It's quite common to realize when editing your video that the audio track still contains noise. Video Sound Cleaning Lab helps remove unwanted noise such as mains hum and crackling from your videos. 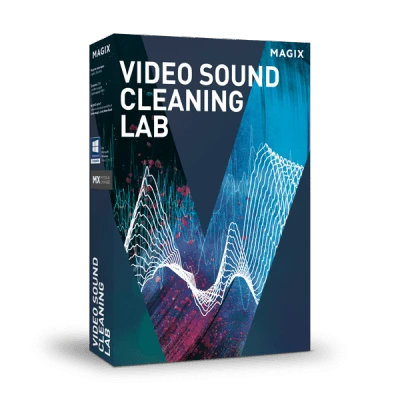 Download Video Sound Cleaning Lab and use powerful tools and useful effects to clean up the sound quality of your recordings. Remove individual noises and sounds – Video Sound Cleaning Lab features a wide range of tools for removing unwanted noises. The perfect addition to your video editing program – Video Sound Cleaning Lab can edit your audio tracks. Suitable for all kinds of users – useful tools such as the Infobox help you achieve the sound you're aiming for.